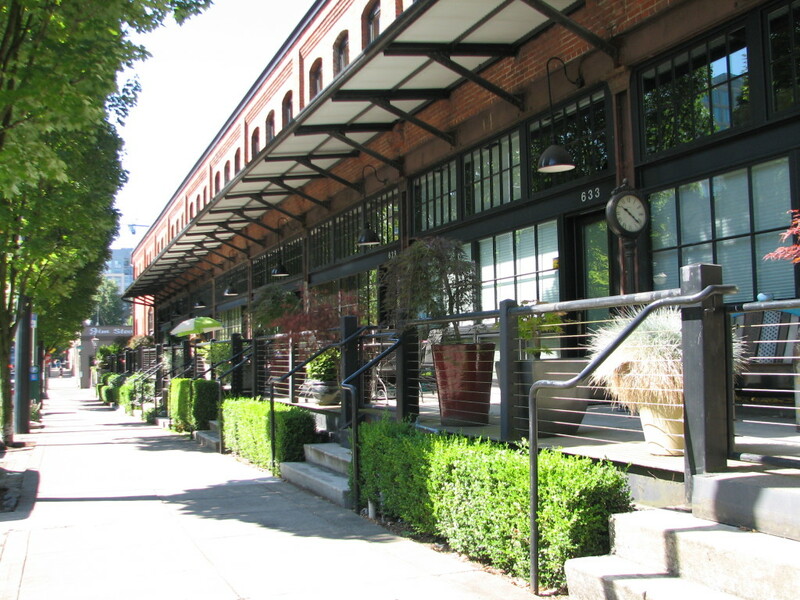 Portland’s Pearl District is characterized by Historic Buildings that have been redefined, and renovated for reuse. Mostly different than the original purpose. The North Bank Depot is literally at the heart of the Pearl and all that it embodies. This converted historic railroad baggage “barn” was cleared from years of neglect and vacancy, to be renovated into unique and personalized urban attached townhomes. All of the great features were retained and all new elements were fitted to enhance the true Pearl experience. 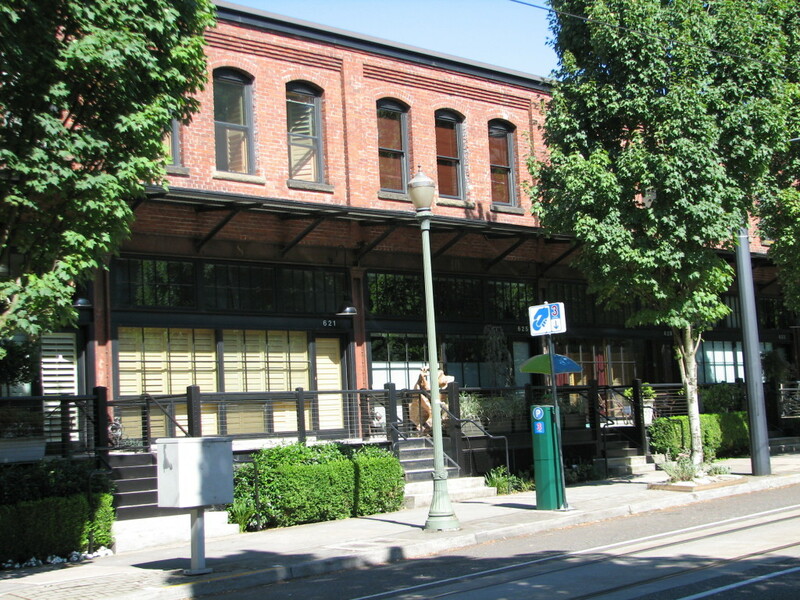 The railroad depot buildings had sat vacant for many years when the emerging Pearl District redevelopment put pressure to remove or reuse the deteriorating structures. Community involvement, visionary developers and responsive professionals found a lively solution with a healthy mix of new projects and adaptive reuse on historic buildings. The solution for the North Bank Depot was to provide modest scale commercial tenants who could provide services to the local district with shops, restaurants and services needed. The railroad bulling made a perfect setting for the industrial character that urban dwellers and patrons embrace – not flashy, just comfortable. Exposed used brick, iron and steel hardware are celebrated. 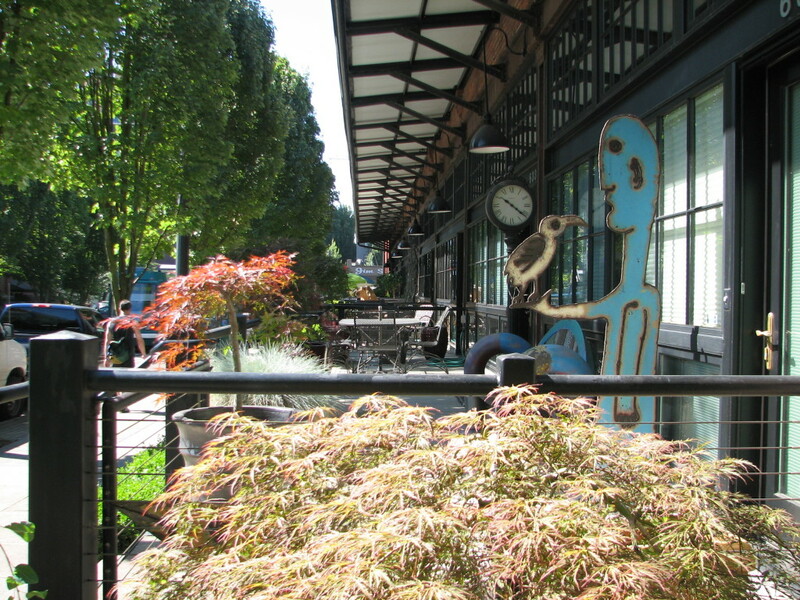 As the area evolved, the North Bank Depot sits in the heart of what has become a lively national historic district and gem of the urban community. 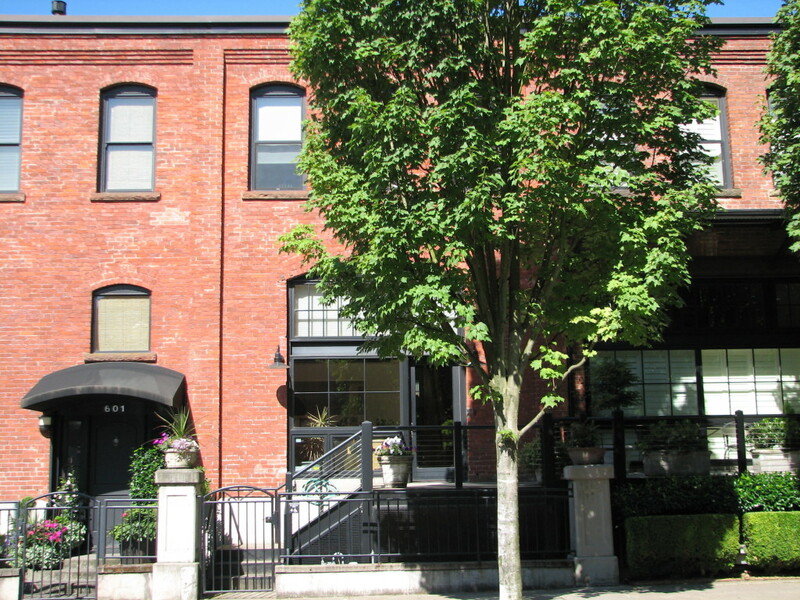 Originally designed and used for mixed-use, the property is now residential only. 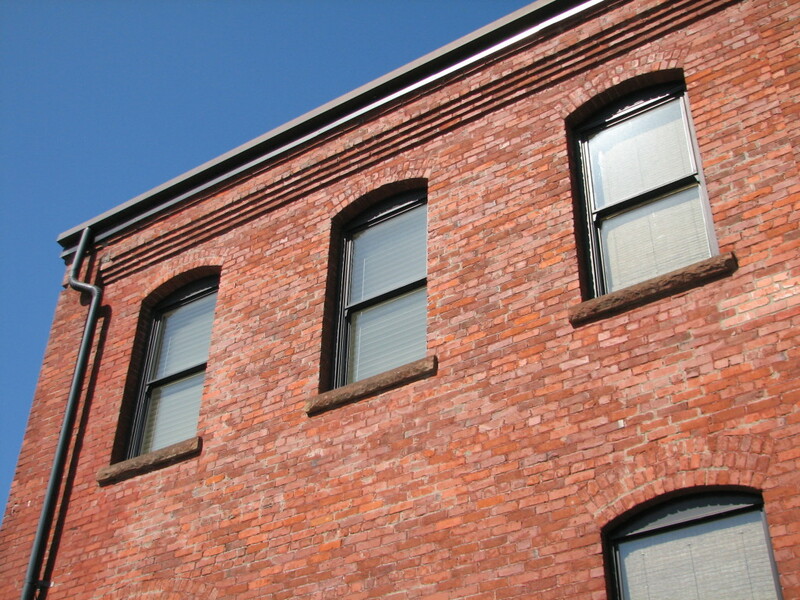 Featured in Multiple Articles and publications for Urban Living in Portland’s Pearl District, part of National Historic District.